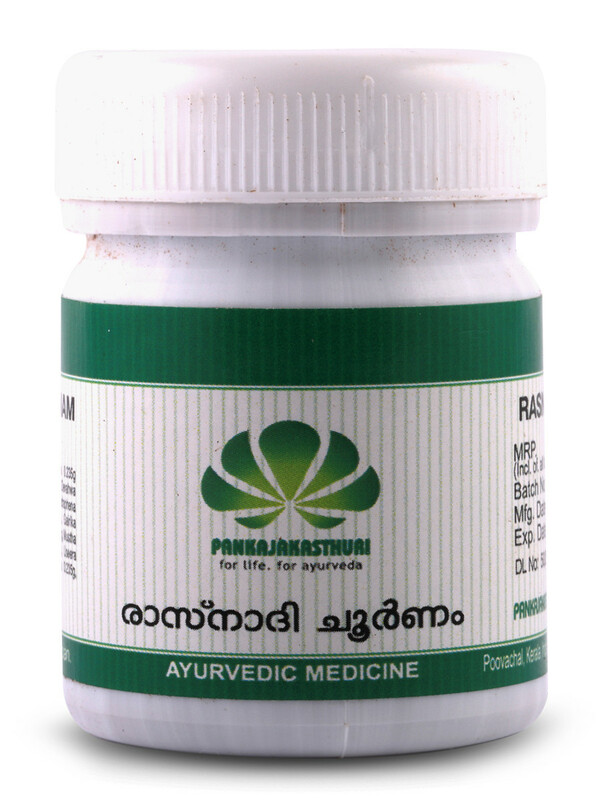 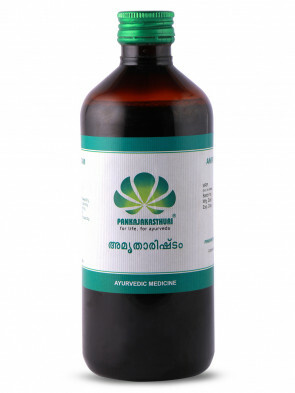 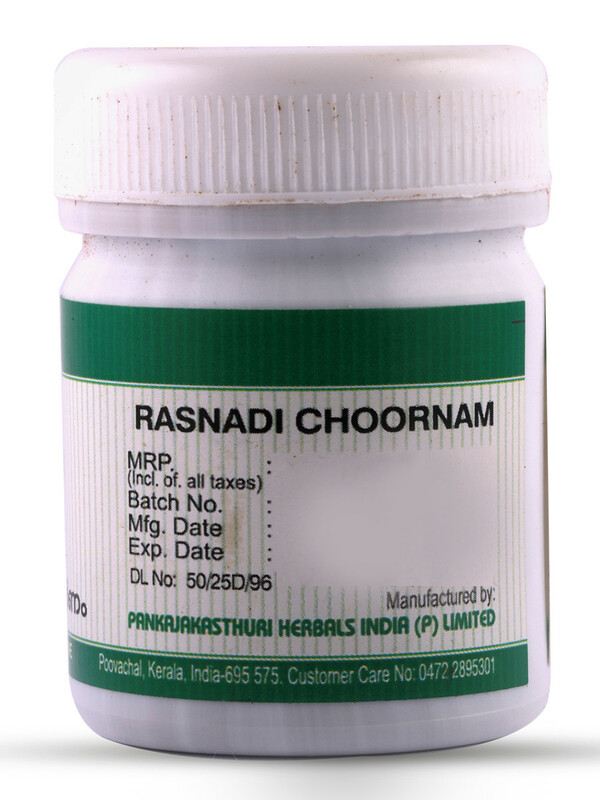 Rasnadi Choornam is in powder form and is applied over the scalp. 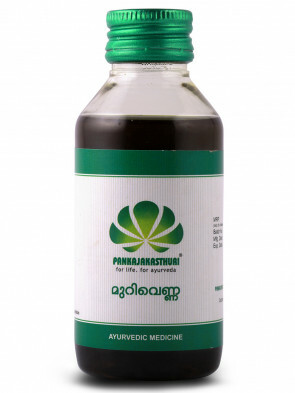 It has both preventive and curative benefits. 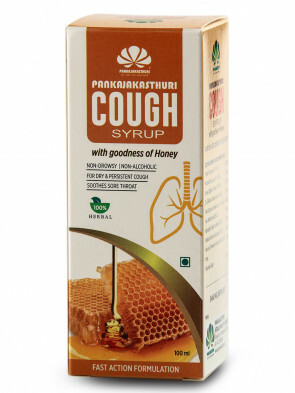 * It relieves cough, cold, running nose, headache and sinusitis. 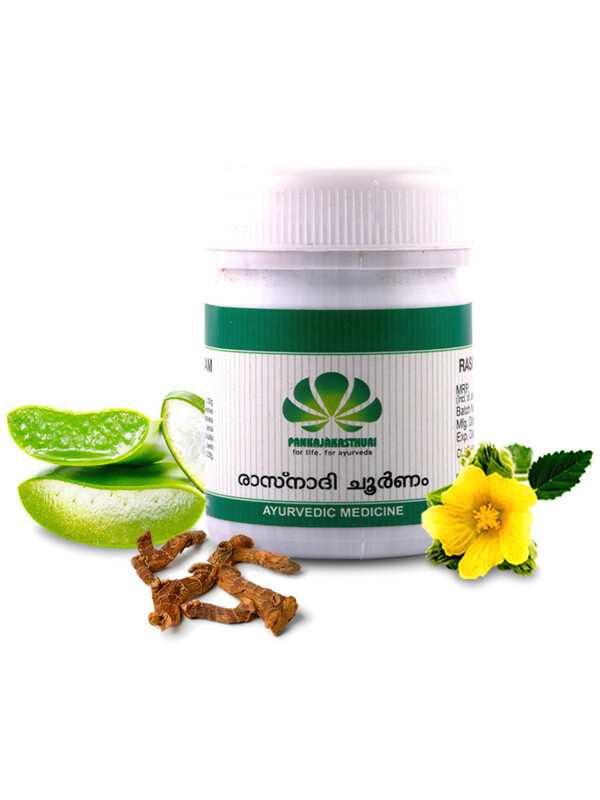 * This powder is considered as a lifestyle practice and is traditionally applied on the wet scalp to prevent seepage of water into the sinuses thus preventing infection. 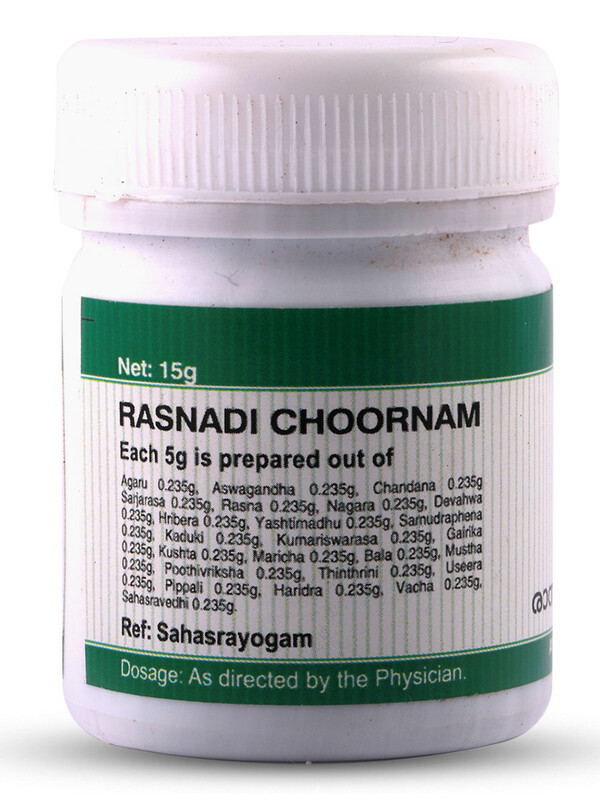 * Rasnadi Choornam balances vata and kapha doshas.